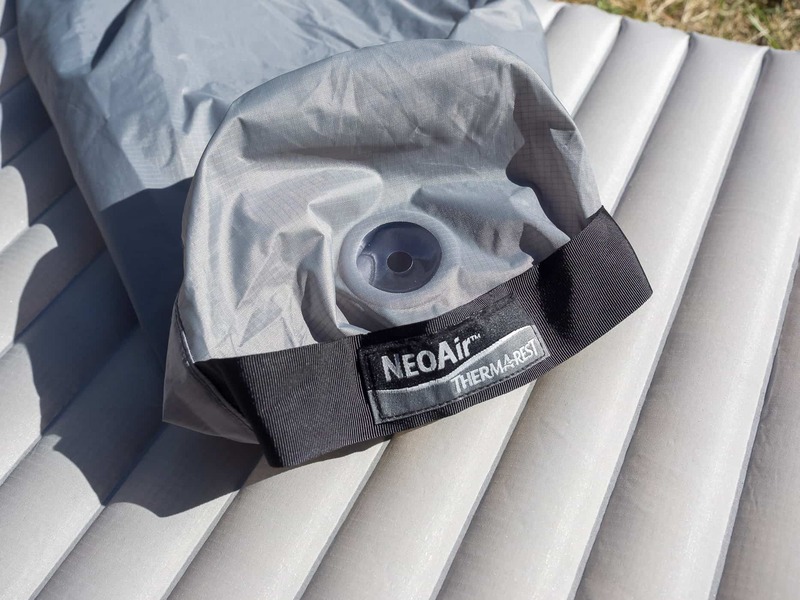 The Therm-a-Rest NeoAir is arguably the best air mattress for camping that currently exists. 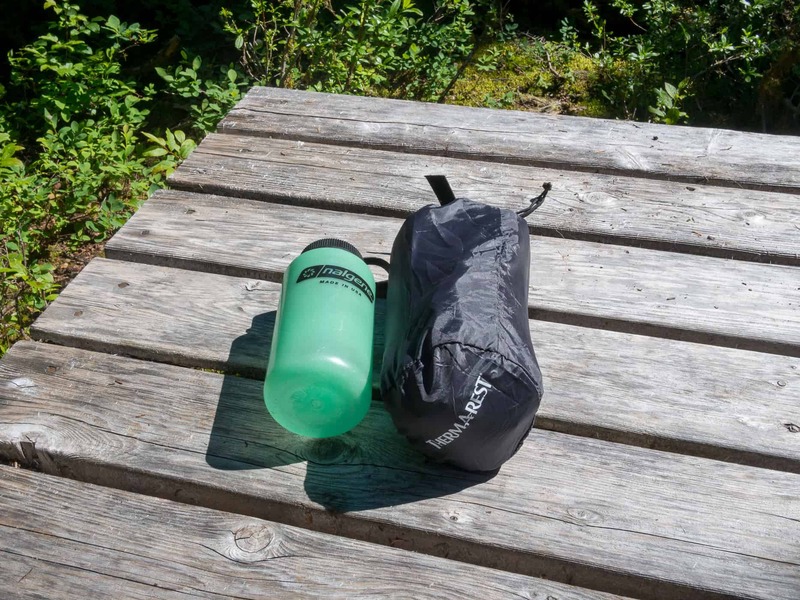 It packs down really small, is feather light to carry and it’s very comfortable to sleep on. 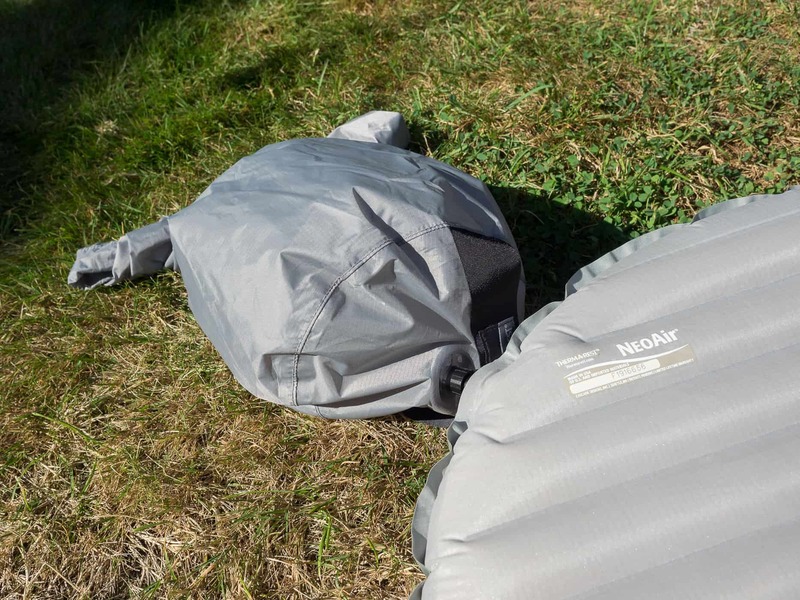 I’ve been using a Neoair XTherm for about 5 years now but recently I had the opportunity to test out a current model of the Neoair XTherm from Therm-A-Rest. 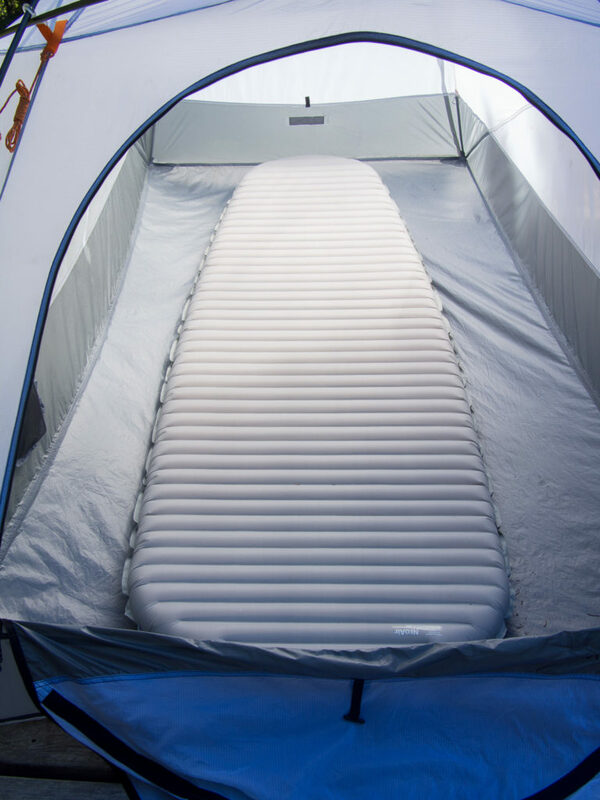 Even though the name has stayed the same, Therm-A-Rest has quietly been tweaking and improving the XTherm over the years to make it possibly the best inflatable camping mattress currently out there. Early on, the XTherm was known to create a crinkling sound when you rolled around on it in the night. Thankfully Therm-A-Rest listened to the observations and if you buy an XTherm today it will be a lot quieter to sleep on than previous versions. In use it inflates very quickly. It comes supplied with a stuff sack that has a reinforced hole in the bottom that fits over the air valve on the mattress. The stuff sack can then be used as an air chamber to inflate the mattress. You can use your mouth to inflate the mattress and, in practice, I’ve found the mattress inflates in about 20 breathes. Therm-A-Rest recommends not doing this though as your breathe contains a lot of moisture which could damage the inside of the mattress. I’ve found it very comfortable to sleep on. I sleep solidly and thanks to the mattress utilizing a material that grips the floor of the tent it doesn’t move around under me during the night. I’ve used the XTherm in temperatures ranging from -25’c to +25’c and it’s always worked well. Overall I’ve been very happy with the Neoair XTherm and now that the mattress no longer crinkles when I move it’s pretty close to perfect. Light: At only 15oz (430g’s) this mattress is light enough to carry in your backpack 12 months a year. Warm: The XTherm comes rated with a R-Value of 5.7. 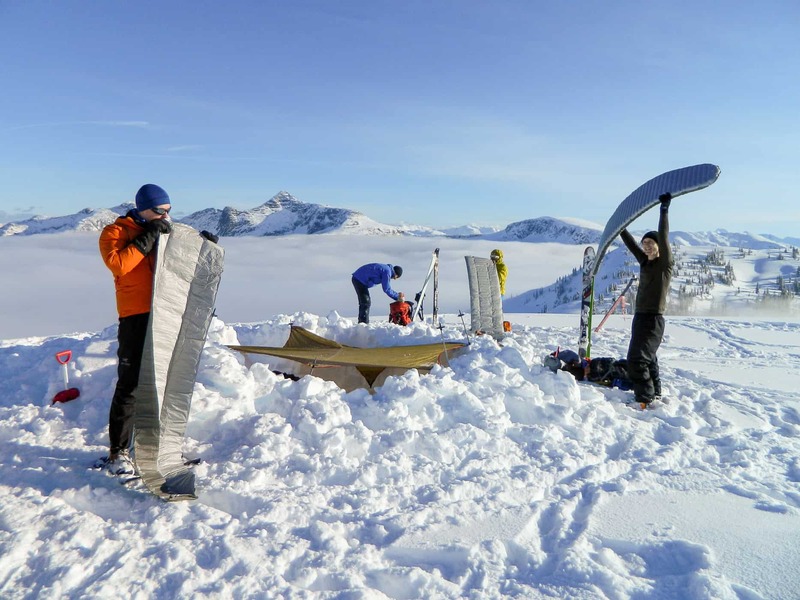 What that translates to is a mattress that is designed to be very warm during winter camping on snow and ice but is also perfectly good for summer, spring and fall camping also. Packable: Once deflated these mattresses roll up really small, to about the size of a Nalgene bottle. This one will easily fit inside your pack. 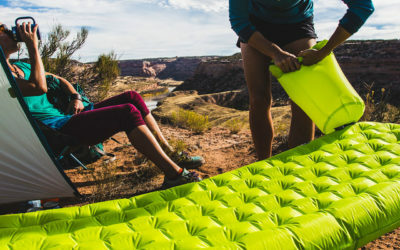 Inflated: While the material is pretty durable, it is still an inflatable mattress and for it to work there can’t be any holes in it. You can’t just throw this mattress down on top of sharp rocks and sleep for the night, you need to take care to not have anything sharp under it or on top of it. Cost: This mattress is more expensive than others currently available, but you really get what you pay for with this one. 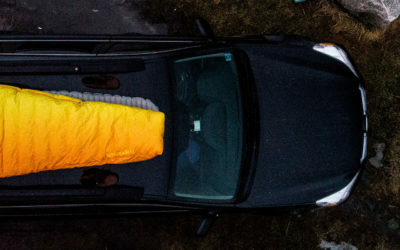 This mattress will get used on all your camping trips at any time of year. 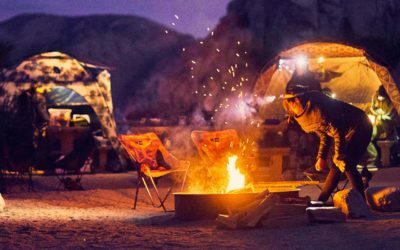 Buy it if you want a light and packable, warm and comfortable, inflatable mattress for camping outdoors through all conditions at any time of year.